With a firm commitment to quality, our organization is engaged in manufacturing a wide ambit of HM Film Roll. 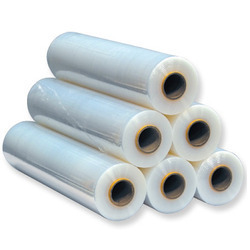 With the valuable assistance of skilled team of professionals, we are offering an extensive range of high quality HM Packaging Roll. Price : Approx 2.50 Rs to 10.50 Rs per piece. By following international quality standards, we are successfully ranked among the top manufacturers and suppliers of HM Packaging Bags. These bags are made using superior quality raw material and advanced technology. Our clients can avail these bags from us in various colors, sizes & patterns as per their specifications. Our clients can avail from us premium quality HM Rolls and Sheets. 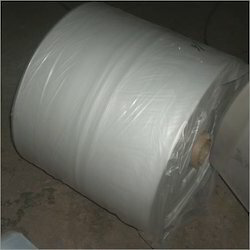 These rolls and sheets are of high density material and have the ability of preserving the material, unlike other PE material.